Do you want to change one or more things about your home without breaking the bank? Do you want to add value to your home to sell for more? 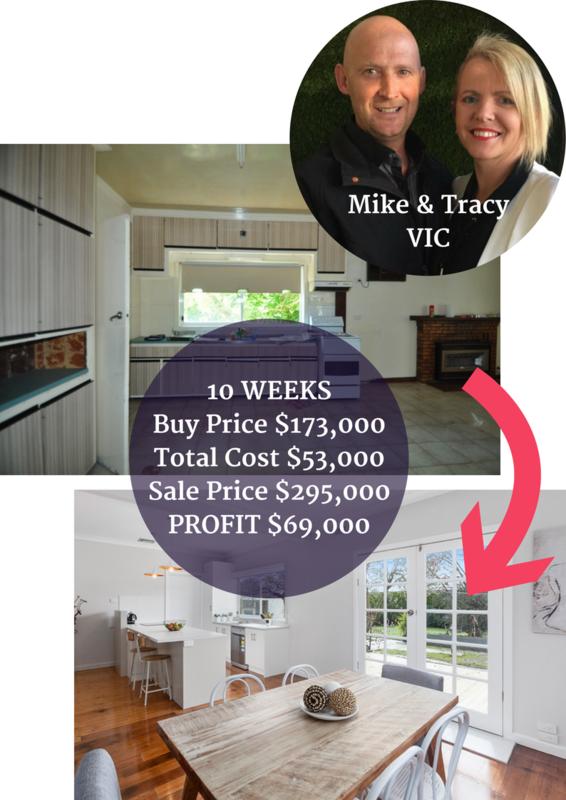 Do you want to create wealth from your investment properties? Do you want to learn how to flip for profit? If you answered yes to at least one, then you are ready for the Reno Roadshow! The 7-steps in Naomi's Winning Rapid Renovation Formula with specific and important tips for each. Discover why renovating old properties can boost your property investment portfolio faster than traditional ways. 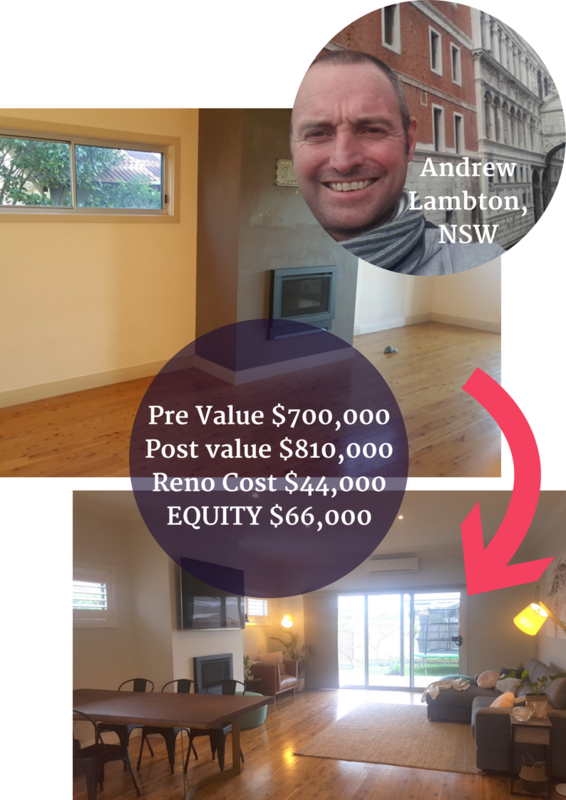 How to practically guarantee a profit every time you renovate by targeting the correct suburbs with low-risk property renovation. Naomi's 6 top money-making interior design colour schemes and why you should not risk using out-dated colours in today's rapidly changing property market. 'The Sweet Spot' - Never again overspend or underspend on a project, and ensure you optimise the right amount of work for maximum return. 'Space Medicine Technology' - This ground-breaking concept is so powerful that buyers and renters will have no idea why they want to pay more! 'Styling Your Property' - The almost magical way to sell your finished renovation project for the highest price possible. 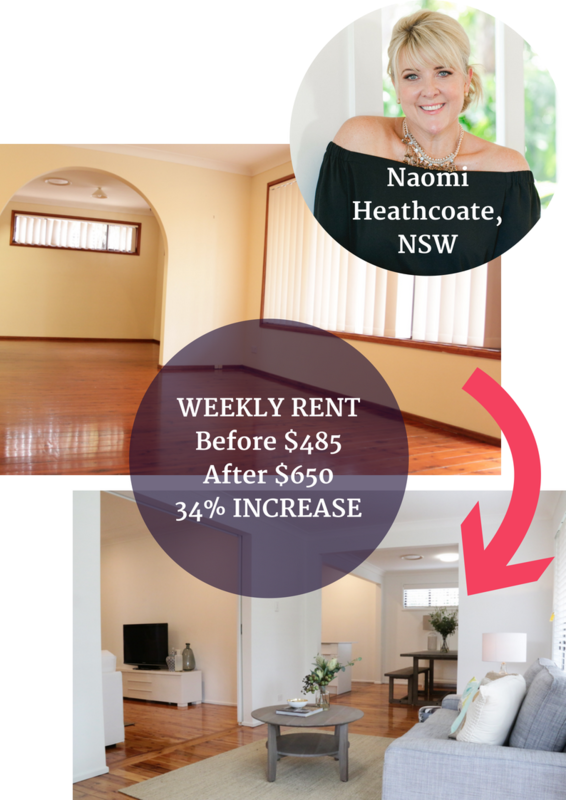 I recommend Naomi to all of my friends and colleagues when they are either looking to renovate or sell to maximise their return on investment. Naomi made me feel excited about our renovation for sale as opposed to overwhelmed! 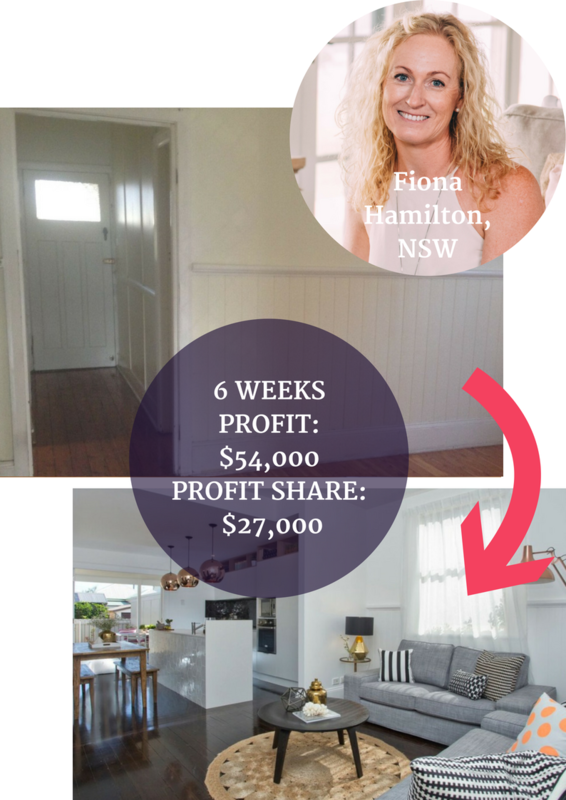 Naomi Findlay is Australia's Rapid Renovation Expert and works with people around the country helping them create wealth and freedom using her Rapid Renovation Formula. 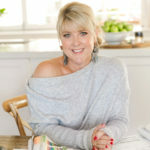 She is the Founder of NaomiFindlay.com and the International Institute of Home Staging. 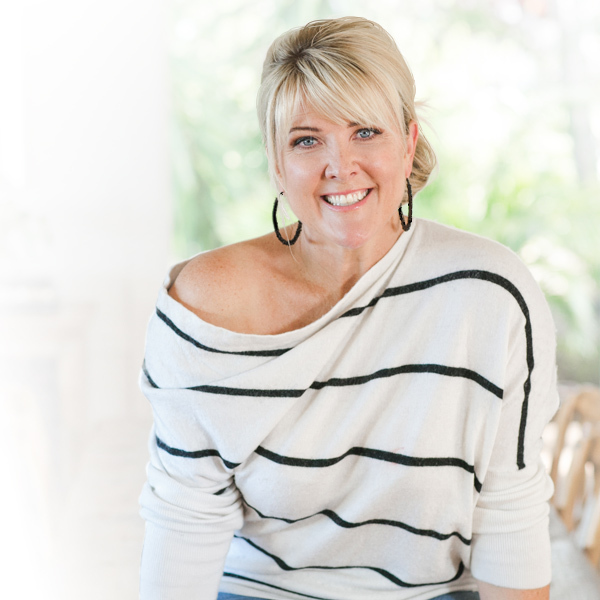 Naomi is also the author of the best-selling book 'Ignite Your Property Mojo' and 'Selling Your Property for More Money'. In 2018, Naomi created and launched the Rapid Reno Mate smartphone app, the first app that can manage your renovation budgets, timelines and trades all in one hub. She is also the creator and host of The Reno Show, a digital renovation TV series helping people to renovate and buy property smarter. All our guests will receive a goodie bag to add to your reno toolkit! 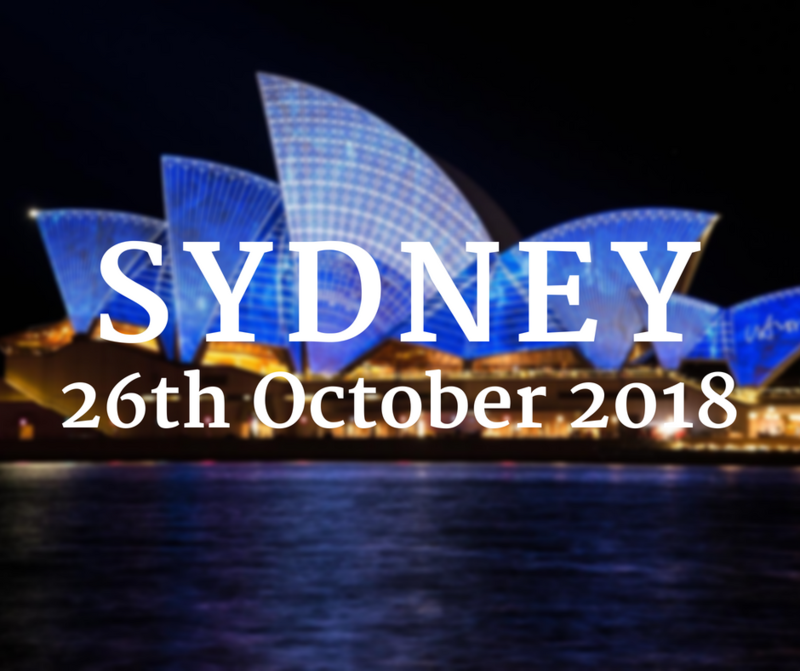 EARLY BIRD PRICE for a limited time only! 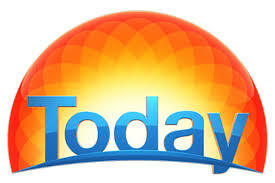 - All content and information provided at this event is general advice and for educational purposes only. If you wish to make a particular investment or follow a particular strategy then you should consult a financial advisor to fully understand the risks associated with that course of action in your particular circumstances. - The testimonials on this page are real testimonials from real clients, however we can not be certain that the results stated by these clients are typical nor can we verify that they are correct. Past returns can't be taken as an indicative of future returns. - Naomi shares practical wealth building knowledge, adding value, inspiring confidence, and teaching intelligent risk management solutions. 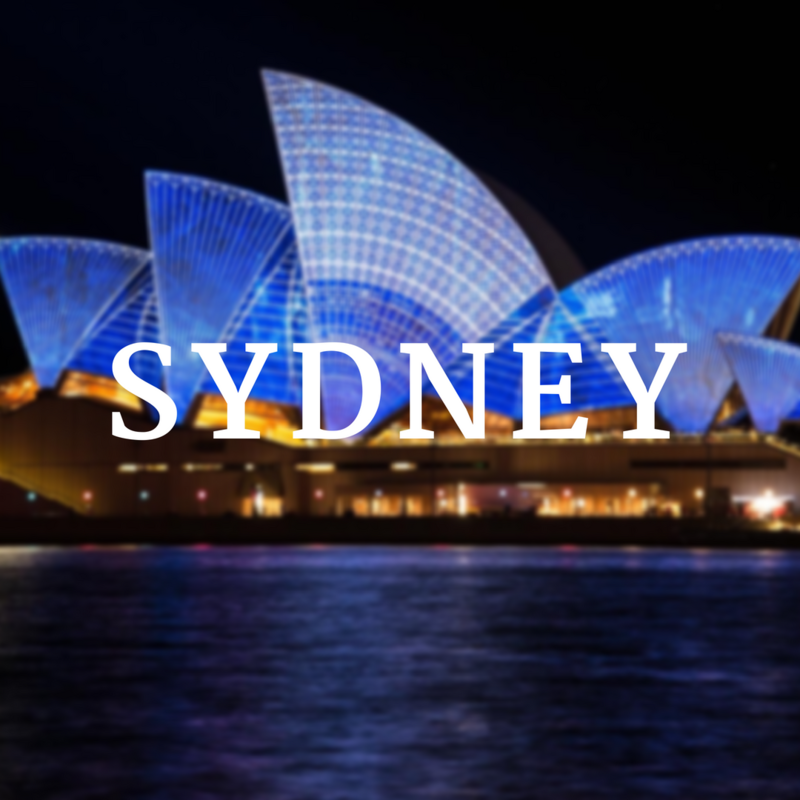 - Naomi Findlay's programs are intended to help you expand your knowledge and support your financial analysis while growing your investment confidence. As stipulated by law, we cannot and do not make any guarantees about your ability to get results or earn money with our ideas, information, tools or strategies. - Tickets are strictly limited and subject to availability due to venue or platform capacity. Naomi Findlay may close registrations without notice. - Naomi Findlay may, with reasonable cause, refuse registration or entry to any individual, including any including any person considered to be attending for an improper purpose. - No person under the age of 18 will be admitted. - The following are strictly prohibited: recording devices of any sorts, laptops, iPads, advertising/sales literature, animals, illegal substances. - Bonuses may be subject to change without notice. - Your attendance shall constitute your acceptance that during the Event Naomi will be offering additional courses for purchase by participants. These courses will enable you to learn in greater detail how to put into practice her strategies. These additional educational services will be offered for sale at the Event and you are free to choose whether you want more information and wish to purchase further services. - Naomi Findlay may record the Event. Your attendance shall constitute your approval for inclusion in the recording and your approval and permission to Naomi Findlay to make full use of the recording taken without any recourse to you.